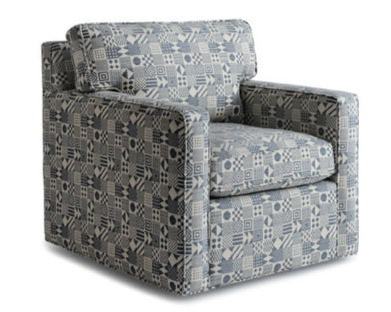 Our fabric program now includes Pollack’s “Rise and Shine” line. 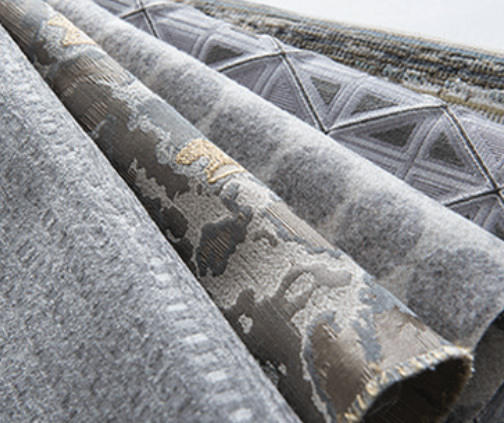 The collection has a wide array of unique patterns and textures, all encompassing muted and sophisticated colors. Many of the fabrics pair well together creating an exclusive and chic style. We chose to accessorize the Low Modern Arm sectional with throw pillows and an ottoman, all in different patterns. The result was stunning. 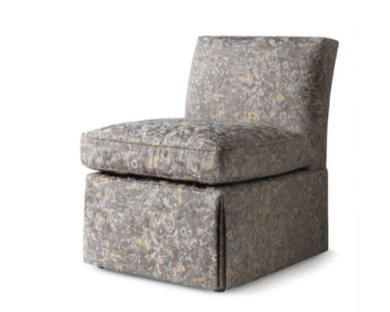 Our curved sofa, swivel chair, and slipper chairs are also upholstered in the “Rise and Shine” collection. Stop by the showroom to take a closer look!